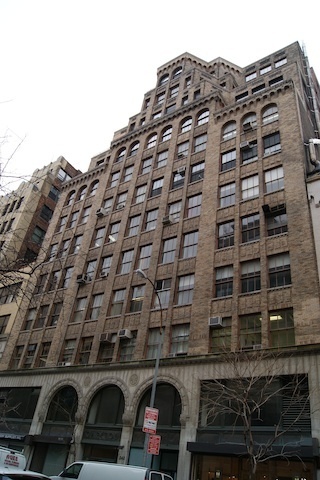 236 West 26th Street is a building located in Chelsea, Manhattan. Employment Reference Letter stating position, annual salary and length of employment. If Self-Employed, a letter from your accountant verifying your income. Sublets allowed with Board approval; One year terms at a time.